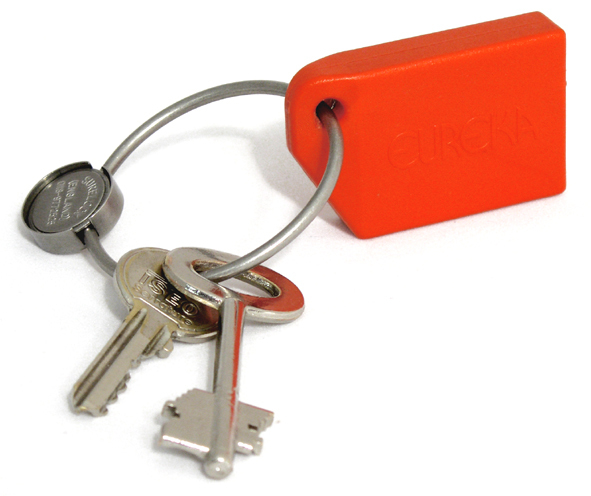 For over 15 years, Eureka Key Tagging Systems have been the industry standard for key compromise protection in secure establishments. More than 116,000 key tags have been installed in over 80 prisons nationwide and counting. 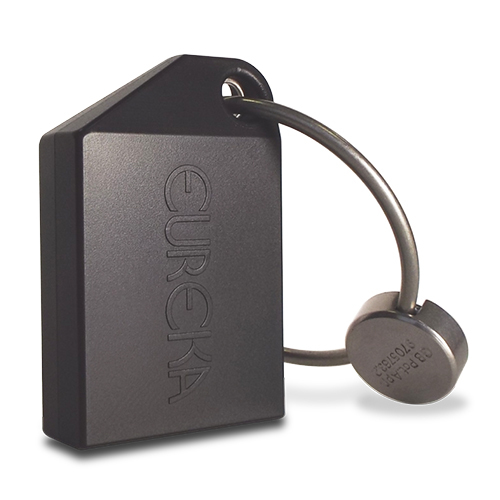 Designed to aid the prevention of key compromise, Eureka key tagging will ensure your keys receive round the clock monitoring and provide an extra level of security, control and protection. Each key set is fitted with a Eureka Discovery RFID key tag. RFID detectors are installed at all entrance / exit points including vehicle locks. When the key set is detected at any entrance / exit point, an alarm is automatically raised alerting of the inadvertent attempt to remove the keys. Using proven RFID (radio frequency identification) technology, our key tagging systems are extremely effective as a last line of defence to ensure keys DO NOT leave a secure establishment. 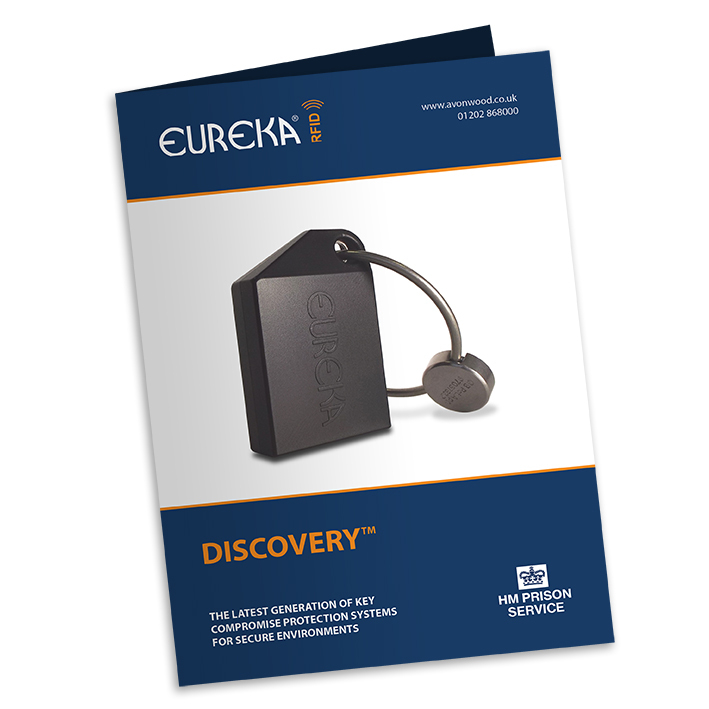 Discovery is the latest key tag compromise protection system Avonwood Developments are manufacturing under the Eureka brand. Eureka Discovery is not susceptible to interference from new generation technology such as Wifi systems and LED lighting.